I have been impressed with their consistent teamwork since I started running ads for Whitney & team starting back in 2007. In those days I was just an advertiser for them and over the last 6 years I've processed many thousands of dollars per year in Lotto Magic text and banner ads placed for the team. 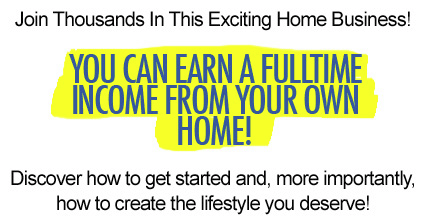 I have worked with many publishers and have watched them come and go, they'll start their home business, place some ads then we never hear from them again and this is even after email ad deals, bonuses and discounts are offered. So I like Lotto Magic because I've seen first hand what they do for the team and I've seen them do exactly what they say they'll do. 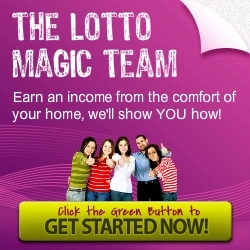 I have never been involved in any type of MLM or home business before but knew if I was ever going to give it a try it would be with the Lotto Magic company and this team. One last thing is I did feel the URL team rotating system combined with the paid team ads would be a bonus for the people that joined me. 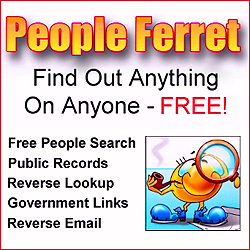 Not everyone places ads so having a URL team rotator where my team receives free visitors and sign-ups was what finally sold me on the idea. I started thinking about it a couple years ago but didn't join until just recently and I'm glad I did.